Step 1. 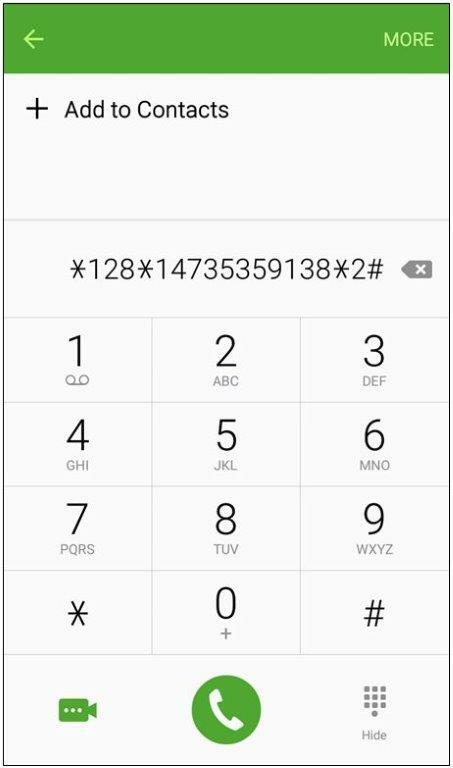 Dial *128* then the phone number of the person you are sending the credit to (including the area code), then * the amount, then # and press the call button or send button. For example *128*18681234567*2#. Step 2. 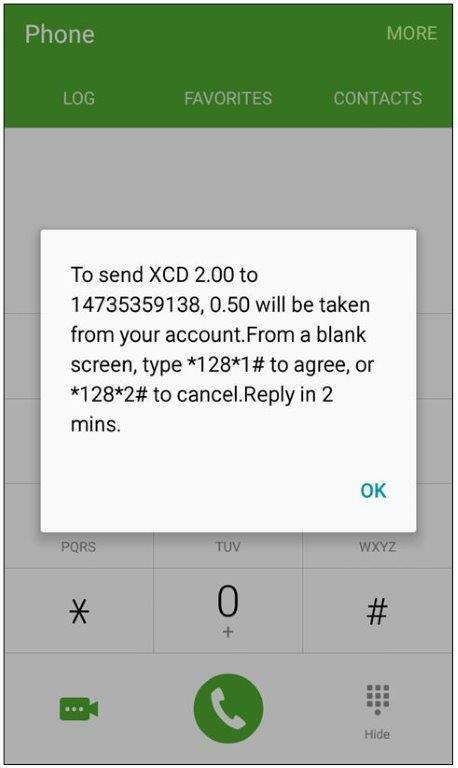 A message will be sent requesting you to confirm that the number and amount entered is correct, or to cancel the request if the information is incorrect. The text will also include the cost of the service. Step 3. 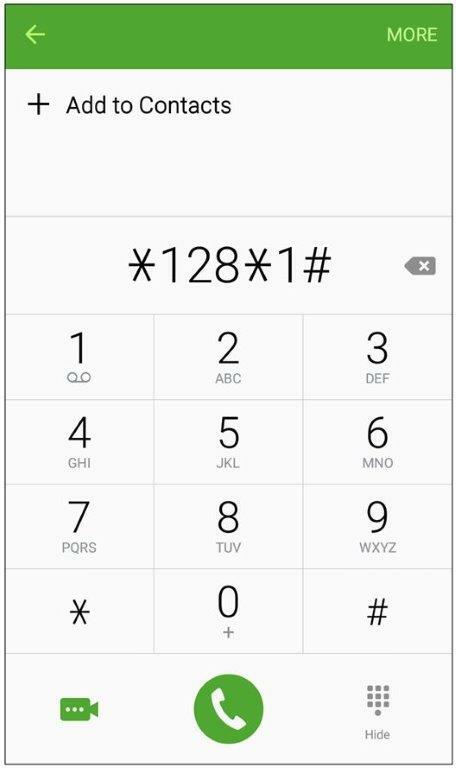 To confirm the transfer of credit to the number, dial *128*1# send. Please ensure the phone number is correct; the credit cannot be removed if sent to the incorrect number. Step 4. Allow some time for the request to be processed. 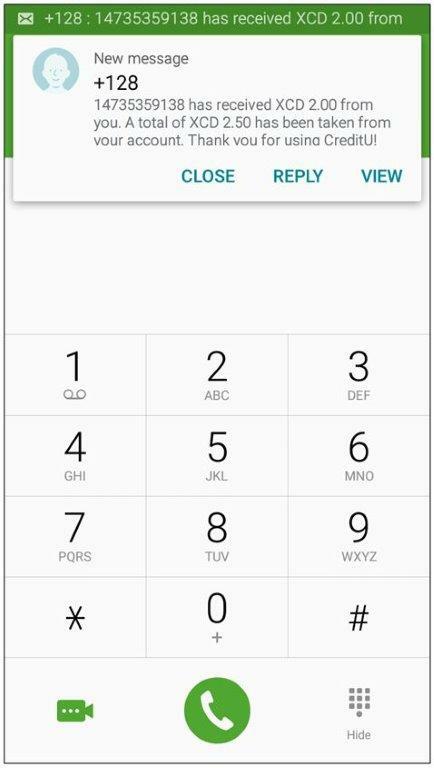 Once it is, you will receive a text message to verify that your friend or family member has received the credit and that the charge for the service has been removed from your account.